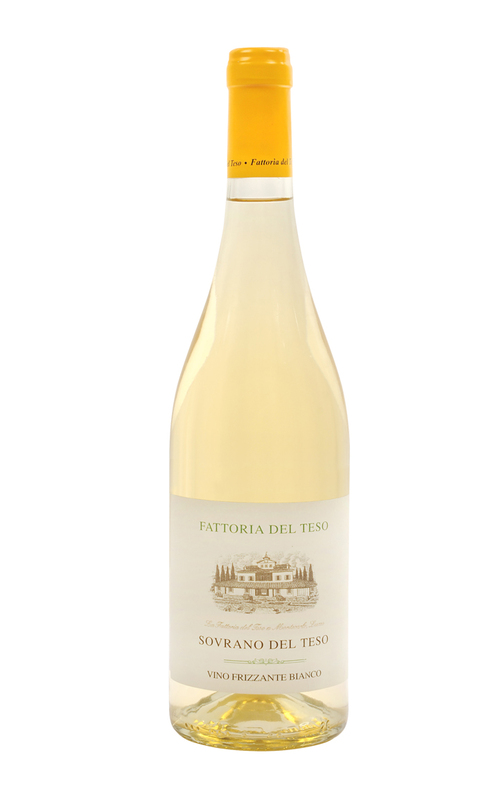 The Fattoria del Teso has always aimed at the preservation of its natural environment and at the growing of typical and genuine products along the tradition of Tuscan agriculture. 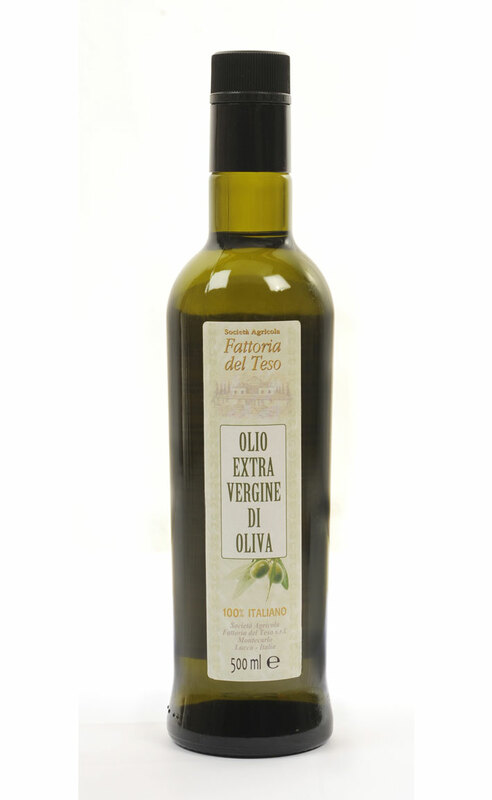 The products of our Farm combine the experiences of the past and the techniques of the most advanced agronomical and oenological researches. 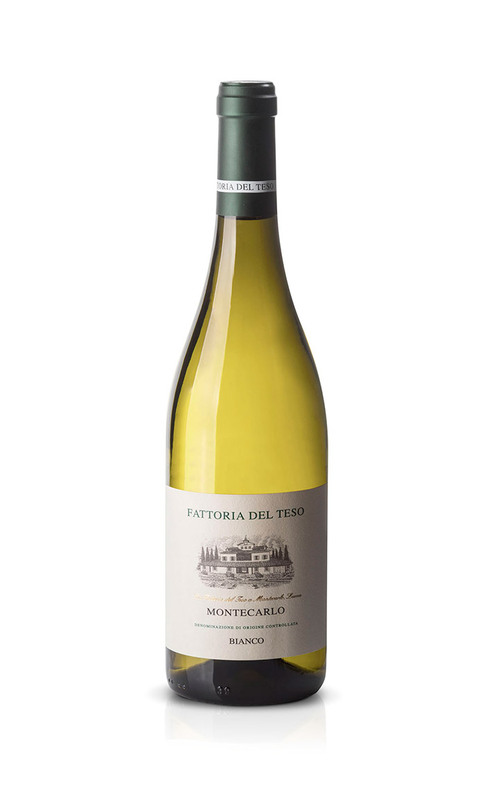 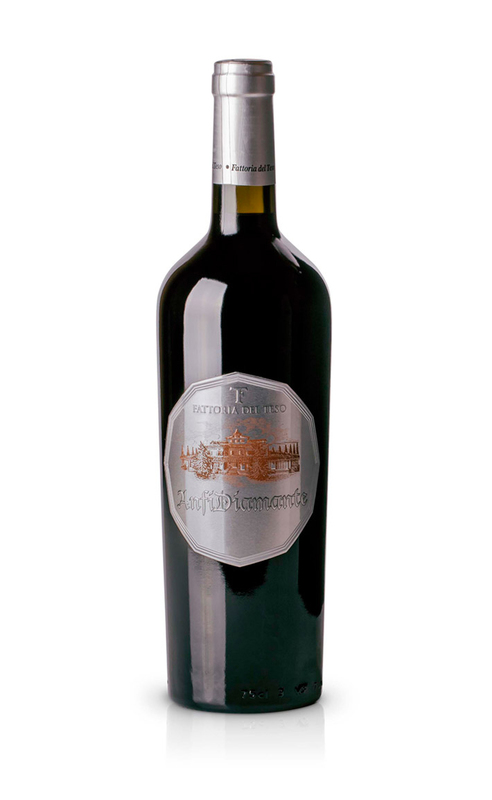 The wines of Fattoria del Teso truly represent the unique “terroir” of Montecarlo. 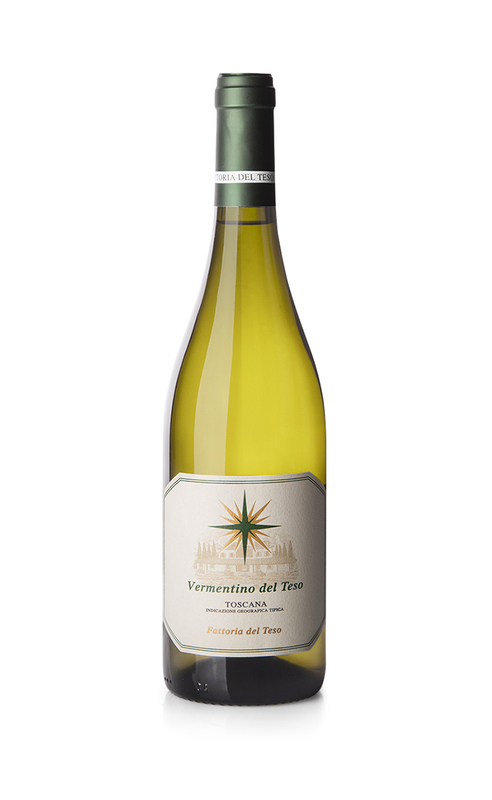 The taster is immediately struck by the elegance and sophistication of both whites and reds. 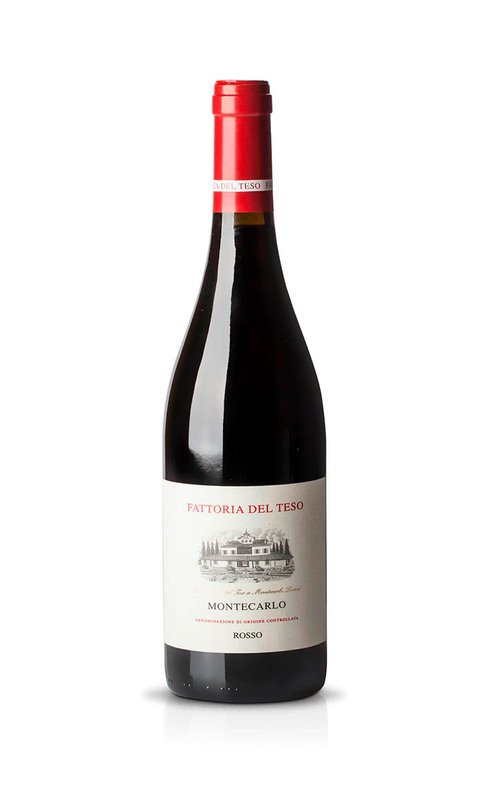 These characteristics – due to the vicinity of the sea and to the mild climate – distinguishes the wines of Montecarlo from all other Tuscan wines. 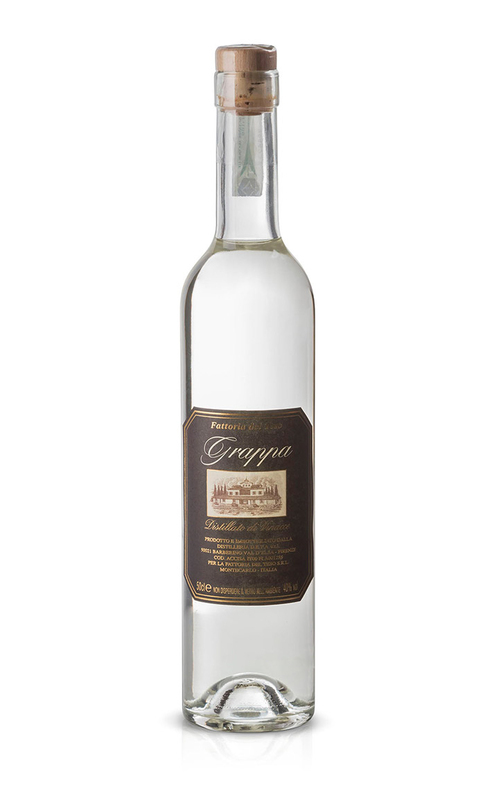 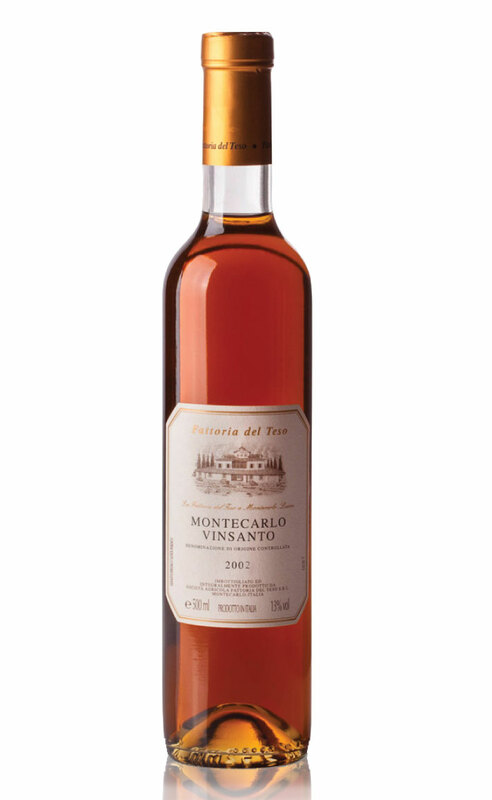 The VinSanto of the Fattoria deserves a special mention: a typical Tuscan product, our Farm ages it for over 5 years in it’s the old kegs in its attics.